Photos available at the links below are the copyrighted property of the Alaska School Activities Association (ASAA). They are intended for the use of participants, schools and fans. 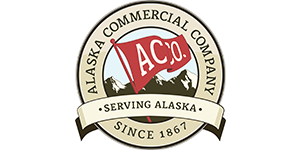 They may not be used for any commercial purposes without the written approval of ASAA. By downloading and using any of the photos, you agree to be bound by these Terms and Conditions. Your use of the photos may not violate any applicable law or regulation of any country, state, or other governmental entity. Note: It may take a while for photos to load as the thumbnails are created from high resolutions photos. Try refreshing your browser if necessary. Click on a thumbnail to view the high resolution version. Click the Download button to download the photo to your hard drive.